So, #1 are there any Holidays coming up & what is their impact on your business? For example, with Mother’s Day coming up, it might be great for a restaurant to advertise leading into it; but not so much for an automobile dealership (the car dealership should not even attempt to compete with Mom!). What important dates are coming up in the next 3 months? Well, right now, we could certainly pinpoint Father’s Day, Independence Day (U.S. July 4th) & perhaps final summer vacation times – traditionally Labor Day in the United States (depending on when/if local schools restart their school year; or if they are year-round in your community; etc.). Go back over the last 3 years & graph/chart sales on a week-by-week basis (or day-by-day, if prudent). This will give you an easy snapshot to refer to. Then perform an historical analysis: were there any seasonal anomalies caused by weather, societal disruption, economic calamity, sporting events; etc. Now comes the hard part: advertise in the hot times. Yes, I know, you want to move the market when it’s cold; but this is really, really hard. It’s far easier to fan the flames of a small campfire & turn it into a raging forest fire than it is to thaw a glacier. You can’t move a market that’s frozen . . . without giving away the store. Call 303.816.9526; ask for Dee or Nathan to get started helping people FIND your business! Click here for one testimonial. AdzZoo helps people FIND your business. Call 303.816.9526; ask for Dee or Nathan to get started helping people FIND your business! Would You Be Interested in Helping Your Customers Find You Online? Isn’t that the key? If your customers can’t find you, how can you provide your goods &/or services? . . . Of course, you need to help your customers find you and do it in the most cost efficient way possible. That’s what Ayers Advertising does: optimal management of your online advertising strategy. This is a BIG deal! Google has recently launched its “Search Funnels”. This marks one step closer to the holy grail of direct response target marketing – and a tool that every small business must master. The search funnel defines a process of consumer behavior. And it will allow every business to spend its advertising dollars in the most rational, sensible & cost-effective manner possible. For small businesses, the realm of Google Adwords is at the very least arcane & for many impossible to master on their own – given the limited resources & time constraints faced by most small businesses. If you’d like to tackle the process of placing Adwords on your own, the video below provides a good, basic overview; but remember – while Google search comprises roughly 65% market share, it does not represent the total market. It’s still necessary to advertise in other venues. While the Internet has changed the face of business forever, one large business segment has been left behind – The Local Business Owner. If you own a business & operate on a local level, then what you need is a complete geo-targeted online advertising campaign to compete with national chains and major corporations. 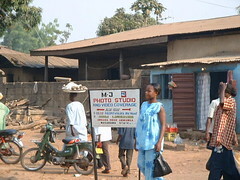 Local business requires a unique positioning in the arena of multimedia advertising. Existing on the Internet has never been enough. And while search engine optimization tactics providing a presence with a purpose is a great thing, it’s got to be done cost-efficiently & without breaking the bank. Connection! 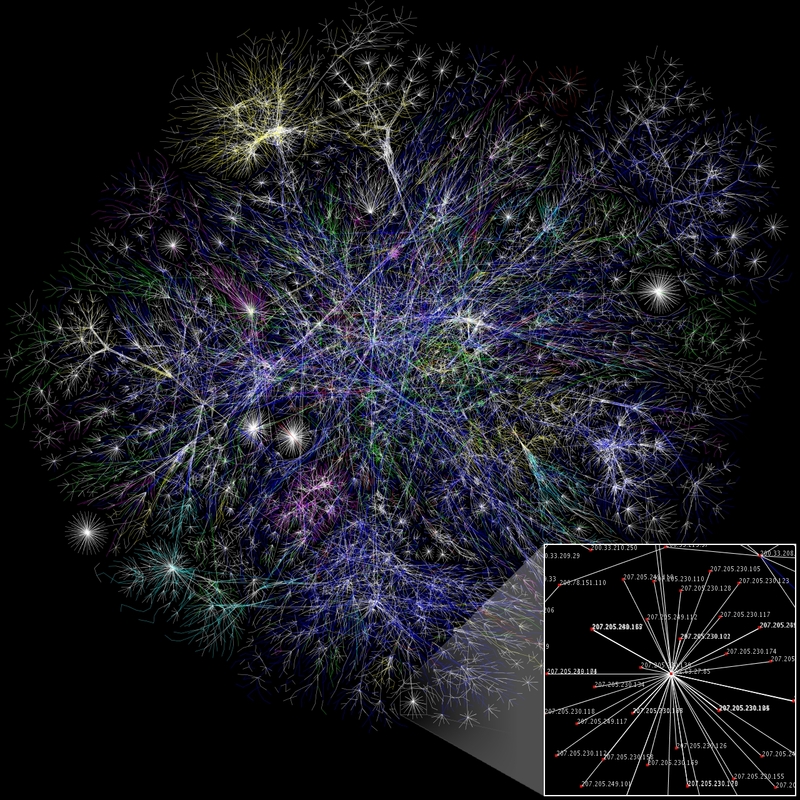 If you had to describe in one word why the internet changed everything, it would be connection. Businesses and personal relationships have changed due to the internet’s ability to instantly connect people globally through e-mail, websites and social networking sites such as Facebook and MySpace. The immeasurable connection the internet created has changed the way the world communicates, gathers and sends information, and markets its products and services. However, this global connection has created a problem for the local business in their local markets! Traditional print advertising is becoming less effective. Times are rapidly changing and traditional advertising mediums are losing their effectiveness. AdzZoo has The Solution! Call Ayers Advertising today: 303.816.9526 & get your business tuned in to the 21st Century. Come on, get in the game!